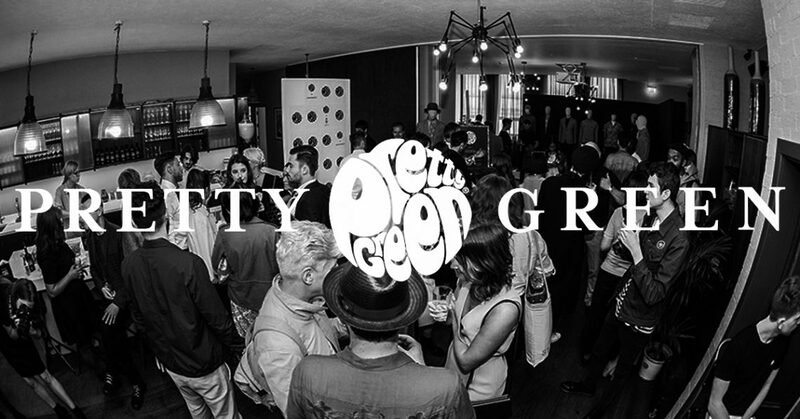 Pretty Green is not normally one of those brands I would consider myself to be a fan of, but after attending the Spring Summer 17 show, I had discovered a brand full of visuals that really tapped into my world of appeal. 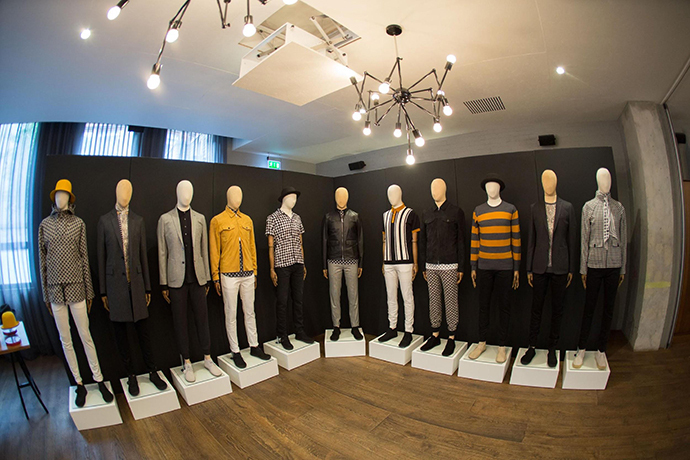 Everything has been revamped, styles were throwing a huge nod back to the glorious days of Mod Britain subculture with a swinging nod to the cult of the 90’s Brit Pop era. Silk Scarves were a plenty this season and my word were they a treat to behold. 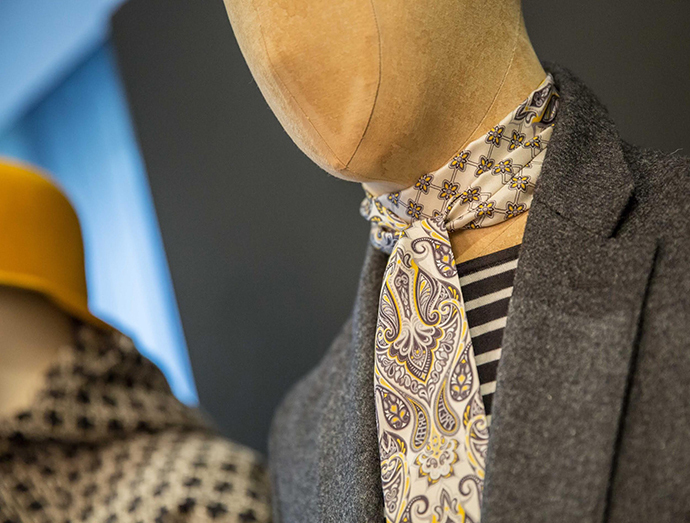 Glorious paisley patterns embellished with the Pretty Green branding in gorgeous mustard yellows and various shades of grey. Skinny fit, ever so long and tasselled ends draws the eye from neck to naval in a beautifully understated sense of style. Words cannot describe the joys of receiving a wee sample in our gift bag of the scarf which I have been wearing more days now than I can count. 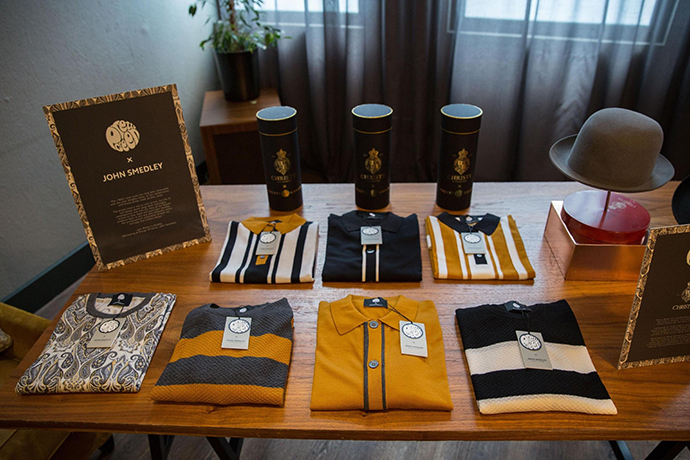 I was rather surprised but also overwhelmingly impressed with the collaboration that was ‘Pretty Green x John Smedley‘. These knitwear polo shirts drew me in as soon as I saw them and I find myself still dreaming about the striped mustard and white polo with Black collar today! 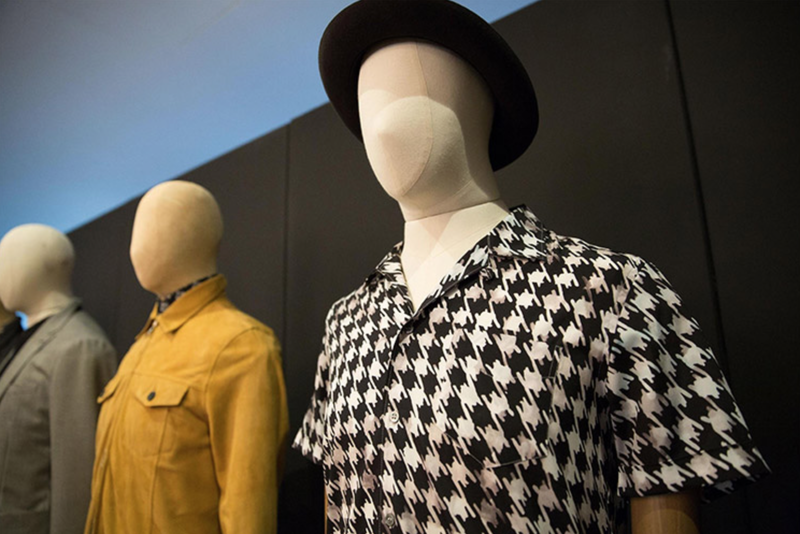 When it comes to knitwear you cannot go wrong with John Smedley and to see these two British iconoclasts of fashion come together was a real treat for the eyes. 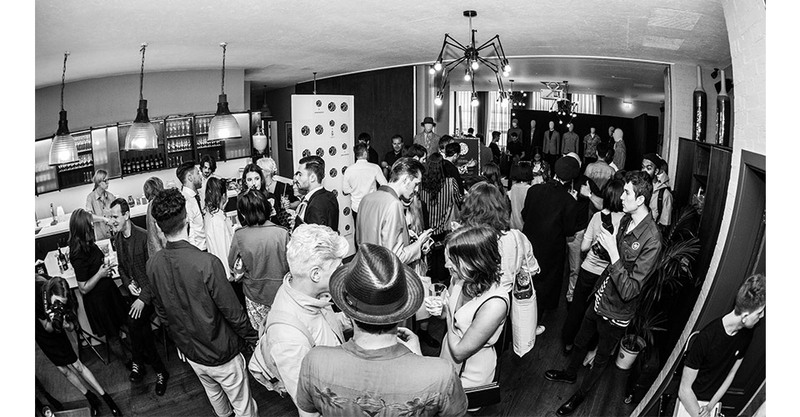 My final must have has to be this contemporary take on the houndstooth print. A beautiful short sleeve shirt with open collar in shape with such neatness in the cut drew me in based on the effortlessly clean silhouette it produces which is juxtaposed from the almost grungy and blurred houndstooth print they opted for. A beautiful blend of Mod meeting Modern Man which I believe should be a staple in every mans wardrobe.